Del Beccaro says the middle market is a battleground for high-touch brokerage and management services, which puts a regional firm such as TRI Commercial in a good position to win a lot of that business. Ed Del Beccaro is now TRI’s executive vice president and East Bay regional manager. 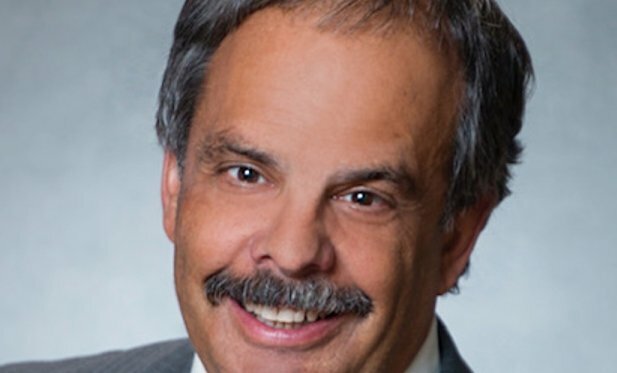 WALNUT CREEK, CA—A name known by many in the East Bay and entire Bay Area commercial real estate industry is Ed Del Beccaro. This industry veteran has been a fixture in many a transaction in the past 40-plus years.